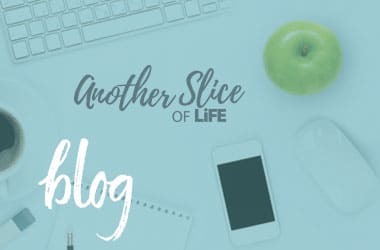 Welcome to DavieLiFE magazine and our newest blog venture, Another Slice of LiFE. 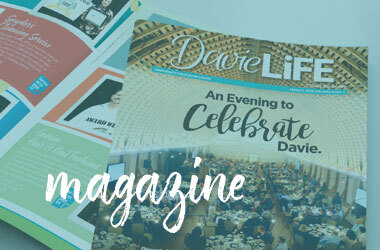 If you’re here to learn more about DavieLiFE, including our current issue, archives and information on how to become a part of the print publication, you’ve come to right place. 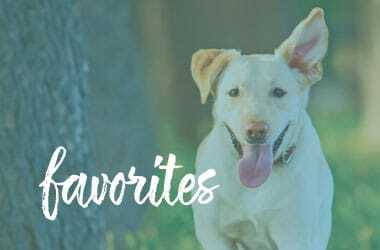 If you’re here to check out our new blog, Another Slice of LiFE, first of all, thank you! 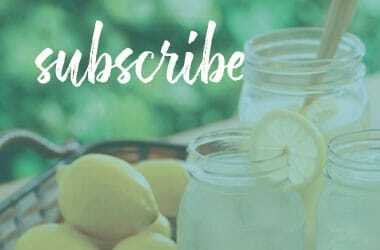 We are so excited to launch this new opportunity where we have plans to share great content geared towards health, nutrition, business tips and so much more! 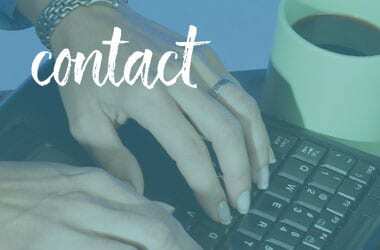 Be sure to check back regularly for updates and of course, we’d love for you to join our email list so we can stay in touch! Get emails from us. 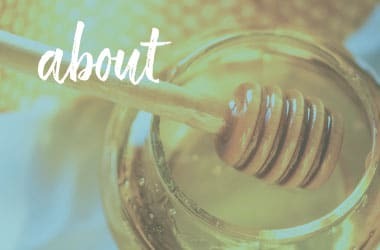 We’ve got some great stuff to share!